Regular coffee consumption has also been linked to enhancing athletic endurance and performance. Quite a lot has been said about the efficacy of coffee in boosting health. 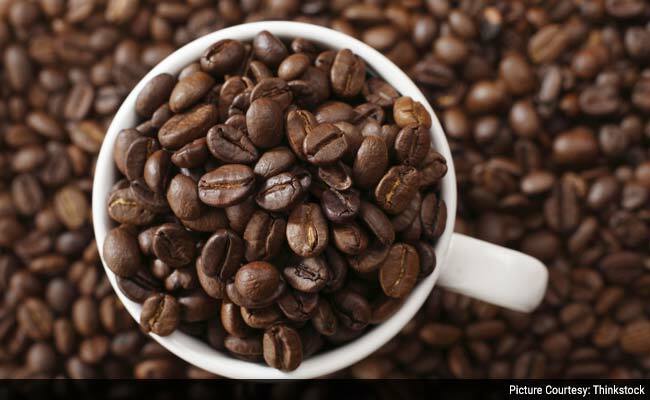 While excess of anything is bad, experts suggest that 400mg of caffeine in a day promises health benefits. A team of American experts have found that regular coffee intake - up to a cup in a day- can help stave off risks of a host of ailments and may lessen the risk of dying from cardiovascular events, cancer, diabetes and stroke. The association was even stronger for people who consumed at least two-three cups of coffee in a day. However, it must be kept in mind that the recommended amount of coffee consumption by an adult must not exceed 400mg in a day. Regular coffee consumption has also been linked to other benefits. It is known to enhance athletic endurance and performance. A team of experts even linked its regular consumption to reduced risk of liver cancer. Experts at the University of Southampton and the University of Edinburgh examined data from 26 previous studies to conclude that people who drank one cup of coffee daily had a 20 per cent lower risk of developing the most common type of liver cancer, hepatocellular carcinoma. "Coffee consumption might be inversely associated with CVD (cardiovascular disease) risk. Further research is warranted to confirm our findings and establish the biological basis of coffee's potential preventive effects on coronary artery disease," noted experts at the Kangbuk Samsung Hopsital in South Korea who examined the link between regular coffee consumption and coronary artery calcium - a marker of cardiovascular ailments like stroke, heart attack. All in all, coffee consumption in moderation can benefit health and may also stave off risks of some of the ailments, its excess can also prove fatal for human health.